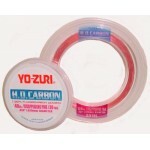 Yo-Zuri H.D.Carbon - 30 Yards Spools Yo-Zuri H.D. 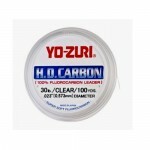 Carbon Fluorocarbon Leader maximizes the advan..
Yo-Zuri H.D.Carbon - 100 Yards Spools Yo-Zuri H.D. 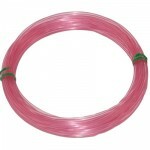 Carbon Fluorocarbon Leader maximizes the adva..